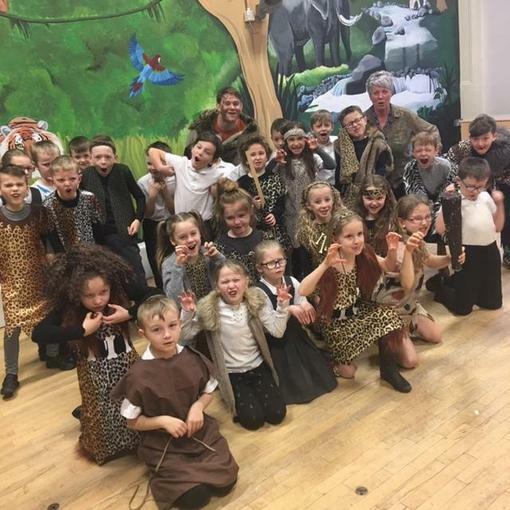 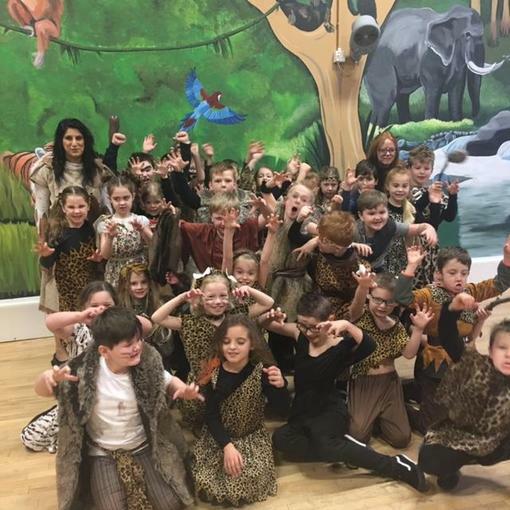 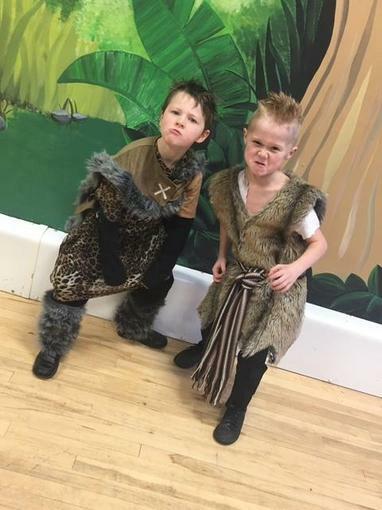 The year 3 children and staff all came to school as Stone Age children. 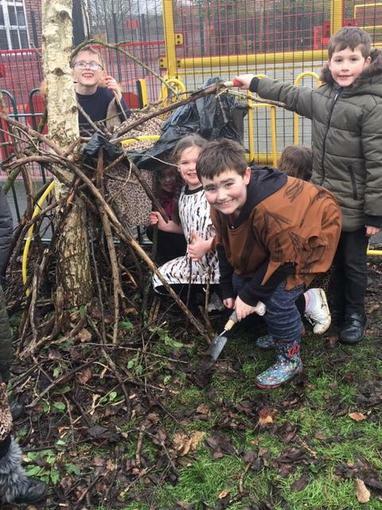 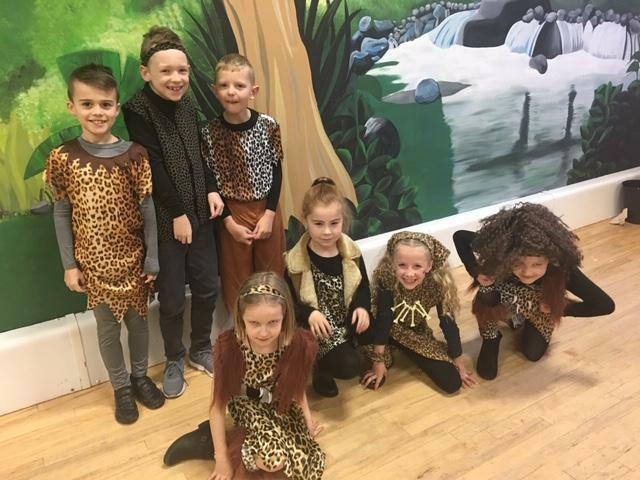 During the day they built shelters, made jewellery, drew cave paintings in a makeshift cave, sat around a camp fire and had an amazing amount of fun, whilst embedding the learning which has taken place this half term! 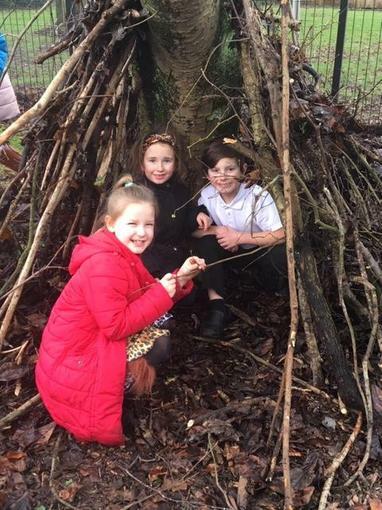 Please look at our 'Enrichment Pages' to see more images.